Free Vein Screening Offered For The Month Of September! 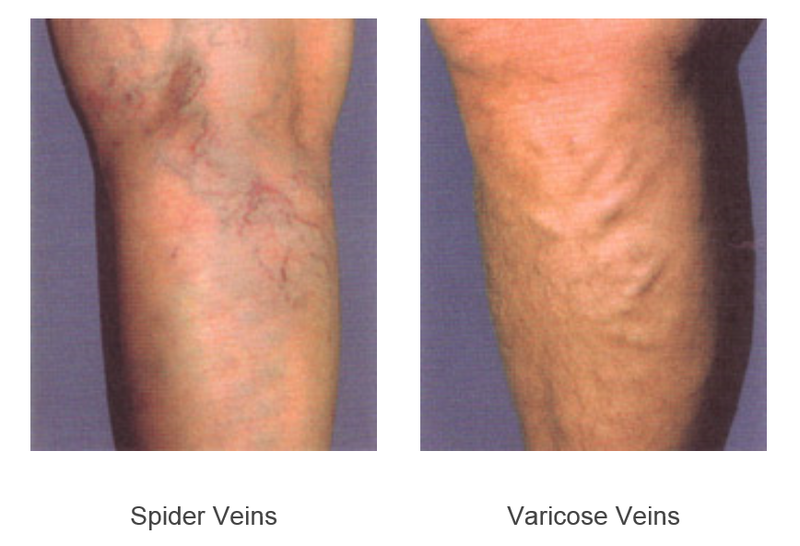 For the month of September we will be offering free vein screenings. This is a quick 5-minute ultrasound of the Great Saphenous and Small Saphenous veins completed by our vascular ultrasound technologist Ally. At the conclusion of the test, Ally will let you know her findings and let you know if she recommends a consult and full doppler with Dr. Dash. If you schedule a consult and full doppler with Dr. Dash, at that time your insurance company will be billed.